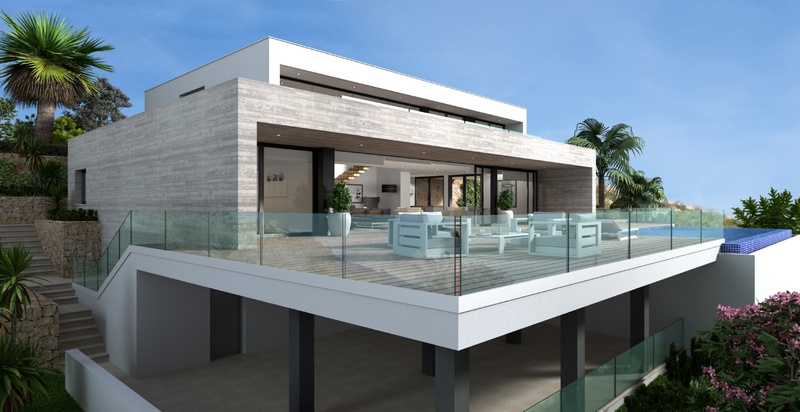 Overview: Residential area Jazmines, a gated development with exclusive access for owners of real estate in the urbanization Cumbre del Sol. 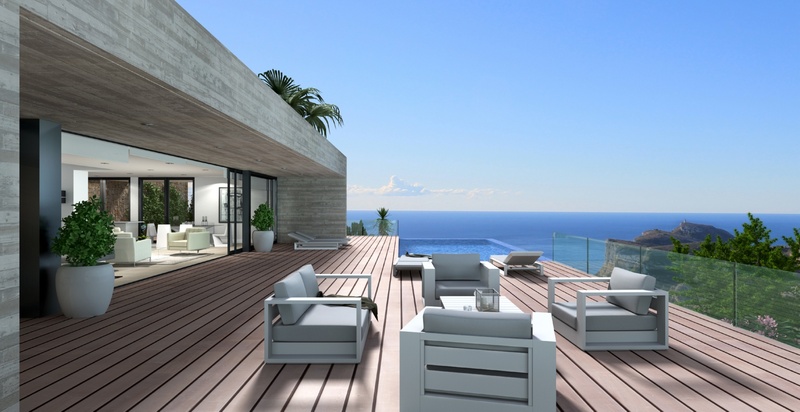 A residential area with plots with a beautiful view of the sea and on the south-south-west, for the construction of luxury villas, an ideal location for those who want to buy a unique luxury villa, with tailor-made designs, according to the taste and requirements of each client, in an environment where luxury prevails, with a well thought-out infrastructure and landscape with natural stone walls, wide roads, gardens, design lighting, security, private access for owners with access control. 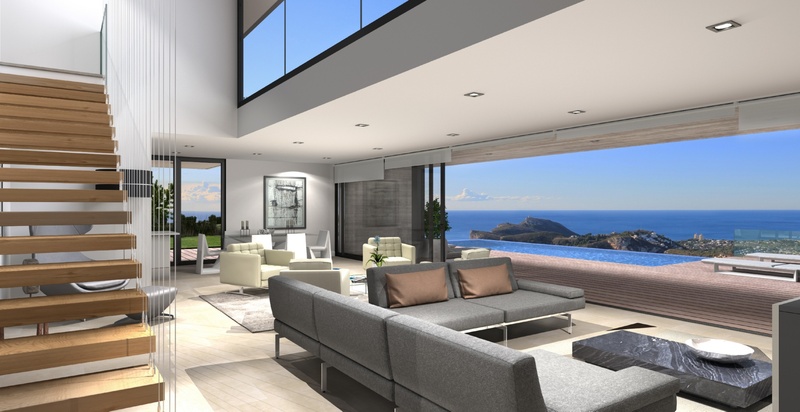 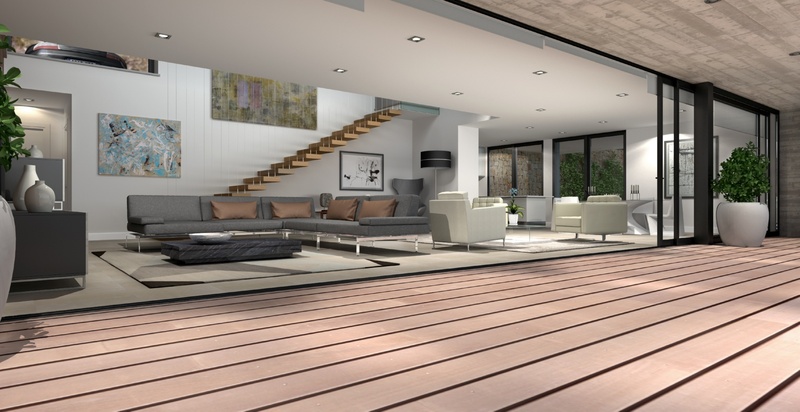 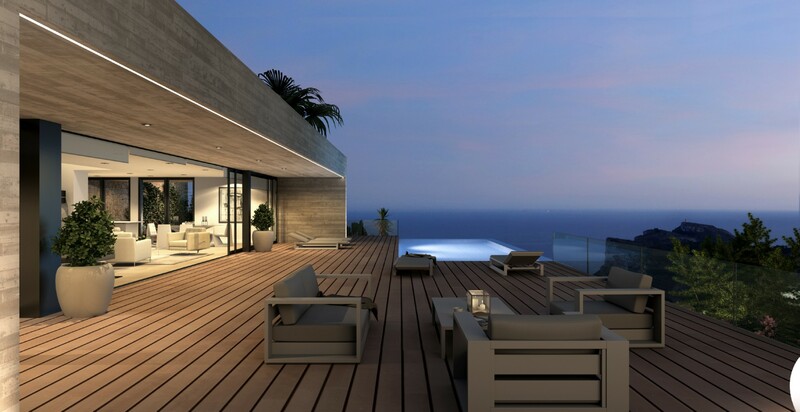 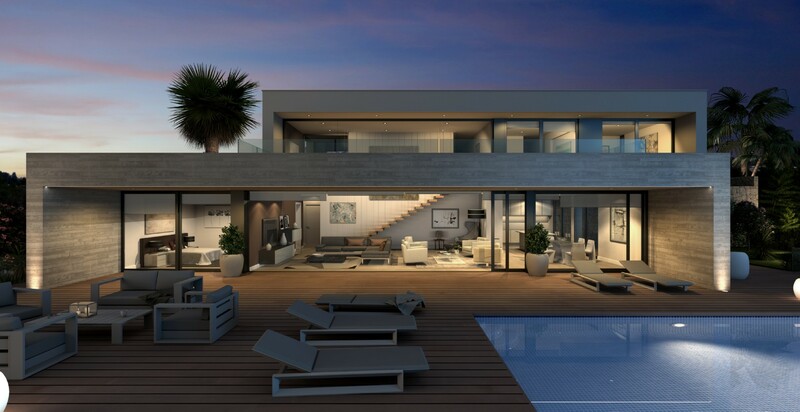 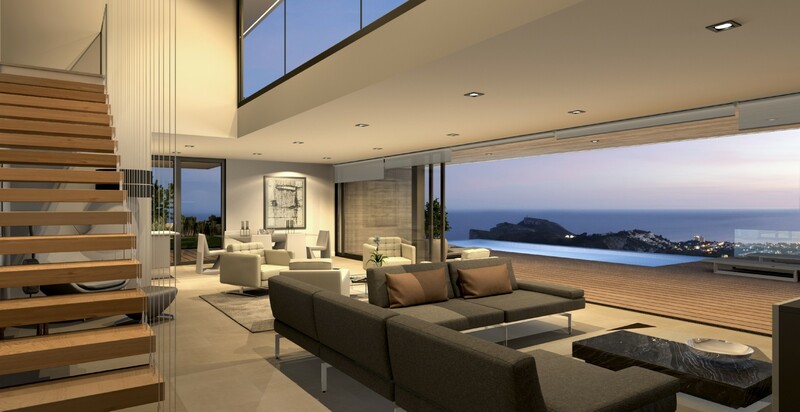 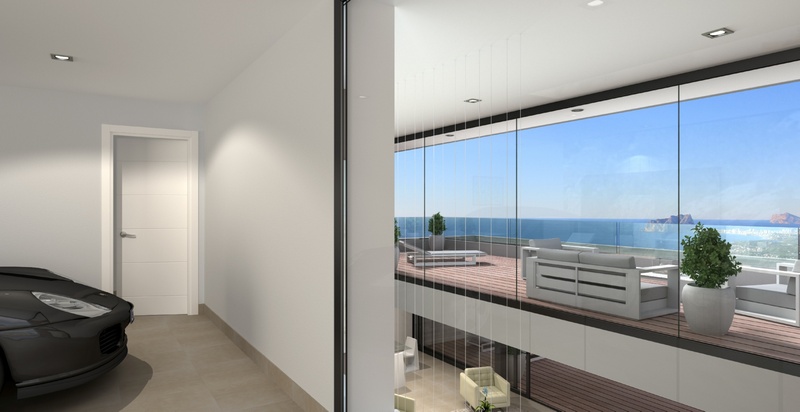 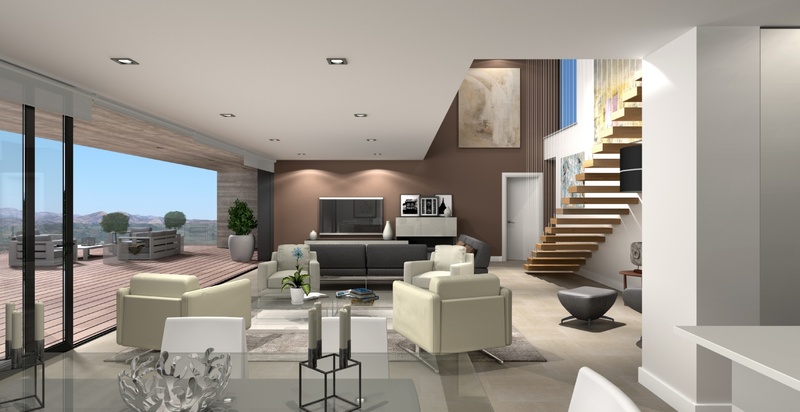 A luxury development with stunning views of the Mediterranean and the skyline of the coastal towns of Javea, Moraira, Calpe, Benidorm, Altea, .., a unique view of the North Costa Blanca. 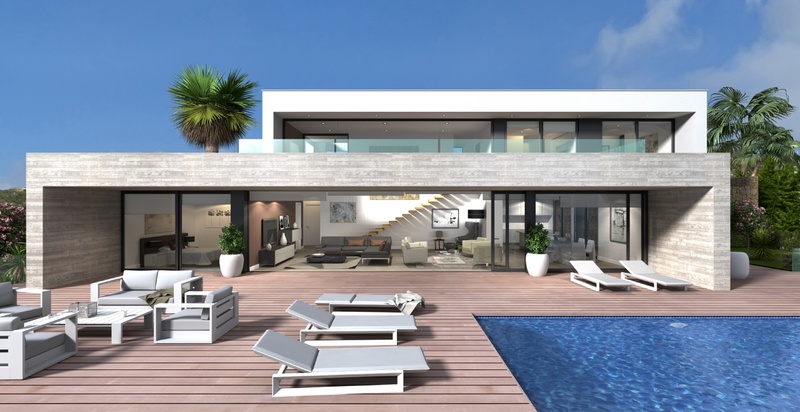 PRICE € 1,710,000.